Here are some of the lovely ladies of Maxons during our New York City cruise last November. We spent the evening viewing the amazing sites NYC has to offer on the Atlantica Cruise Ship. 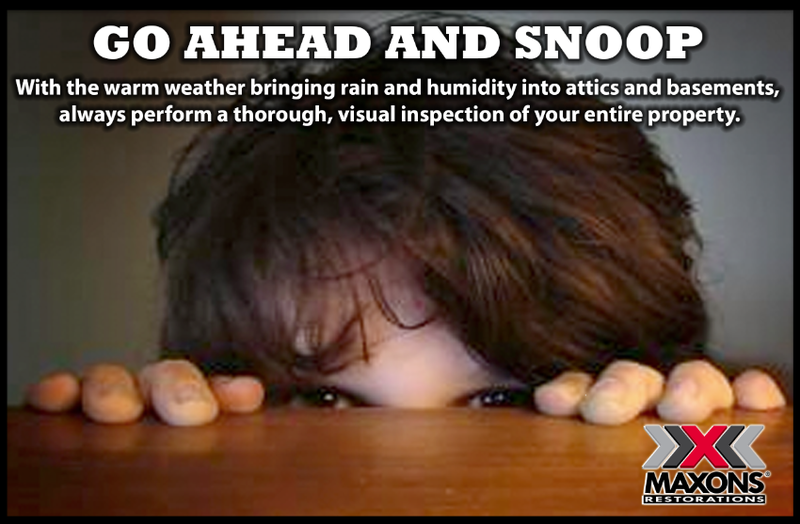 With the warm weather bringing rain and humidity into attics and basements, always perform a thorough, visual inspection of your entire property. If you believe it, residents of the Northeast may want to start stocking up on warm weather gear, snow shovels, and salt right now! The Farmers’ Almanac is calling for a “cold, wet, & white” winter for much of the region. Maxons NJ Office accepted the challenge and will be donating to the ALS Foundation as well. We encourage all of you to get in on the freezing fun and to donate to a worthy cause. #StrikeOutALS #IceBucketChallenge #LivingOurValues #MaxonsRestorations — at Maxons Restorations, Inc. Throwback Thursday to 3 years ago for Administrative Professional Day! All of our amazing admins received plants for their hard work and dedication to the team. We appreciate all of you everyday! Be sure to wash and thoroughly dry all bedding before storing. 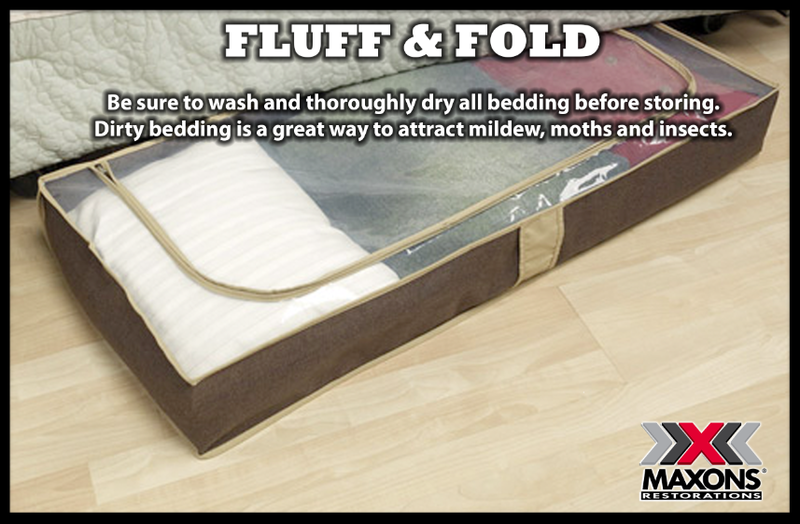 Dirty bedding is a great way to attract mildew, moths and insects. We thank Dan Lio, Sales Coordinator at Maxons Restorations for nominating us for this ALS Ice Bucket Challenge. We accept the challenge and will be donating to the ALS Foundation as well. We now challenge our New Jersey and Westchester offices. In addition we encourage all of you to get in on the freezing fun and to donate to a worthy cause. #StrikeOutALS #IceBucketChallenge #LivingOurValues #MaxonsRestorations — at Maxons Restorations, Inc.